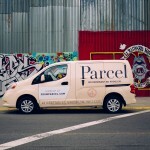 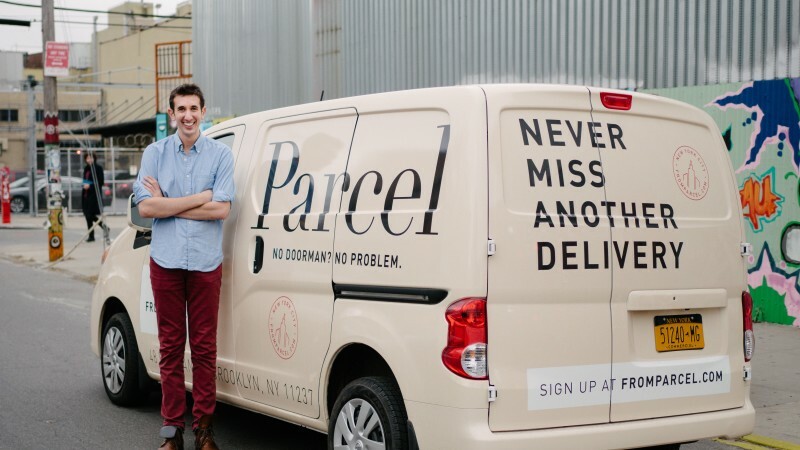 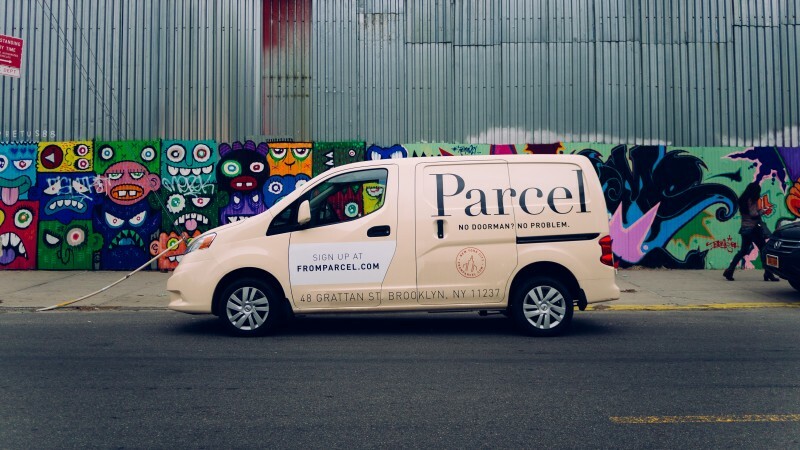 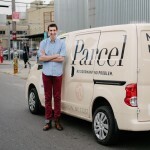 Walmart has acquired Parcel, a technology-based, last-mile delivery service that specializes in perishable and non-perishable delivery to customers in New York City. 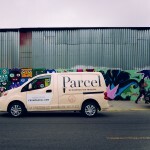 The acquisition price was not disclosed, though it was smaller than previous acquisitions we’ve made this year. 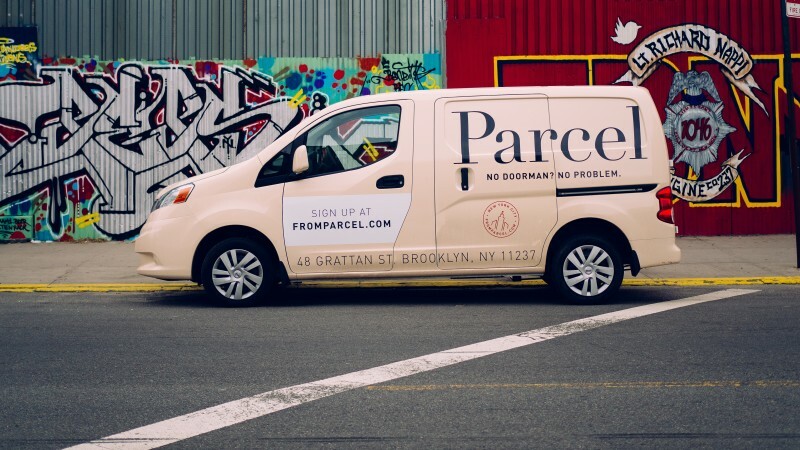 The deal closed on September 29, 2017.